In a city that, to a large extent, runs on tourism, your every need is generally catered for. The problem, sometimes, is finding out where or by whom. 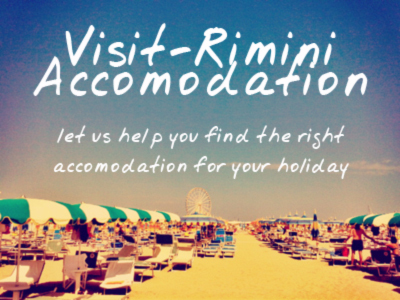 The aim of this section of Visit-Rimini.com is to provide you all the practical info you might need when visiting Rimini.